hd00:17A large Ferris wheel against the sky. Attraction, amusement park. hd00:13Ferris wheel against the blue sky in the amusement park. 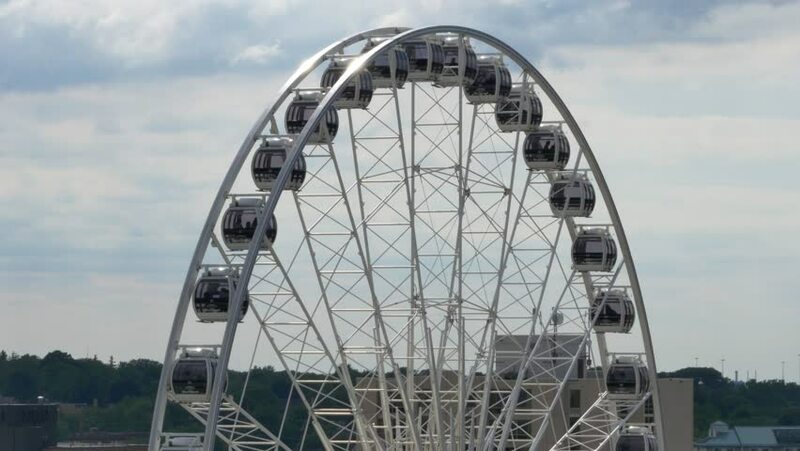 hd00:19Ferris wheel in Helsinki on sunny day in summer. 10th August 2018 Finland, Helsinki.